Who says you need lobster to create a “surf and turf” meal? Basically you need a “land and sea”, so I used a fillet and shrimp. So flavorful and not expensive. 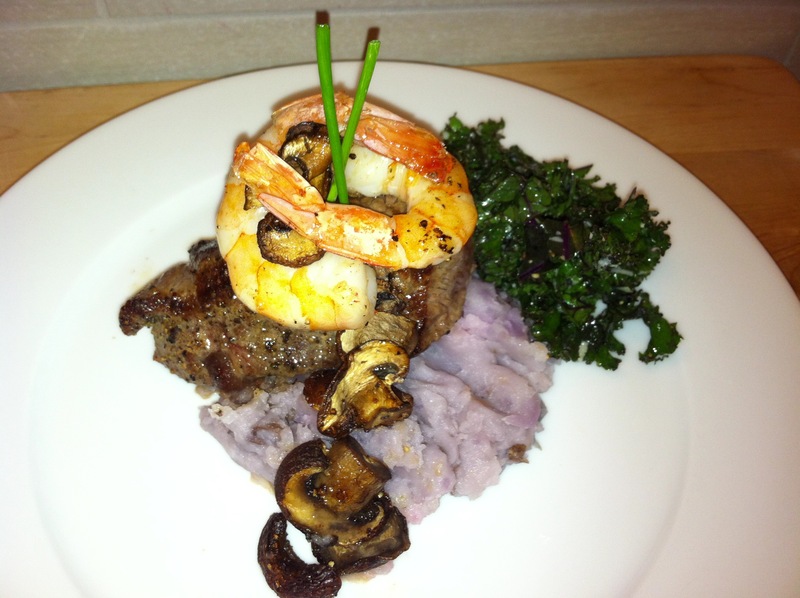 I just seasoned the steak and shrimp with some salt, pepper and garlic, served it with some purple mashed potatoes, sauteed mushrooms and a beautiful Kale salad. This is a quick meal that is full of protein and Vitamin K, which are some of the important nutrients that we sometimes forget to nourish our bodies with. We have been advised in recent years to avoid red meat, although red meat, organic, grass fed and lean cut is actually beneficial to providing large amounts of protein to our bodies. Protein builds more muscle and helps in repairing and building our body tissues. Meat is also rich in zinc, iron and selenium. The selenium breaks down fat and chemicals in our bodies, zinc, aids with our metabolism and iron helps in forming hemoglobin that transports oxygen to different parts of our body. Many women will experience an iron deficiency at some point,( but not all,) so it is very important we receive the proper amounts of iron in our systems to help maintain with our energy and proper red blood cell levels. The vitamins in red meat, vitamins A, B and D also help promote strong teeth, hair, skin and bones. So enjoy some beef on occasion for your good health. But as always, check with your health care professional for your particular dietary needs. I enjoy seafood more than any other cuisine! Thank you for this posting using an alternative to lobster. 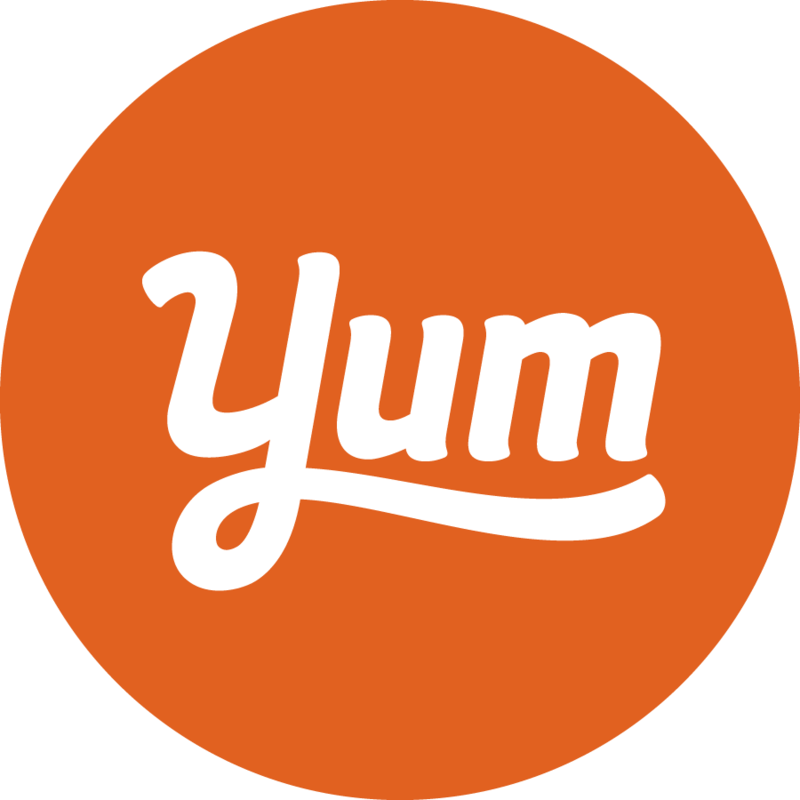 Shrimp is an equally delicious and less expensive option. Bravo! Thank you for the comment Kathy.